What do Joy Division, The Rolling Stones, Les Droites, Nanga Parbet and the Cassin Ridge have in common? They play a part in Barry Blanchard’s life, which is aptly re-told in his memoirs, “The Calling”. Alpinism and mountaineering books tend to often be of interest only to pursuers of these activities. But Barry manages to write his memoirs in such a compelling edge-of-your-seat style that also non-climbers will be eagerly turning each page to read how the stories unfold. And unfold they do. 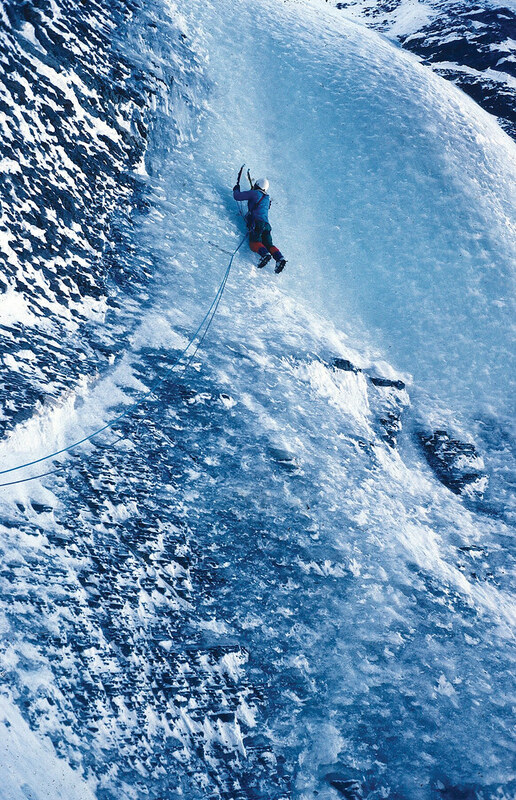 And if you haven’t heard of Barry before, that’s easily fixed: He is one of North America’s top alpinists, noted for pushing the standards of highly technical, high-risk alpine climbing in the Canadian Rockies and the Himalayas. But nobody is born an alpinist, even if it is their calling. In 20 chapters The Calling stops at important stations in Barry’s life, but does not take a linear approach. It’s more a Tarantino style, weaving stories together, jumping between different stations, different countries, different mountains, different climbing partners. 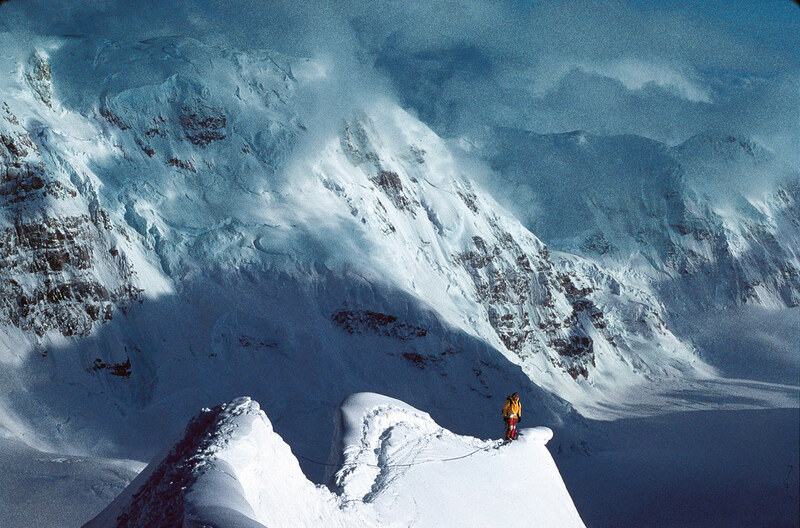 It starts off with an Avalanche and only later on you learn more about how the four rope partners ended up in that situation on a high Himalaya peak. 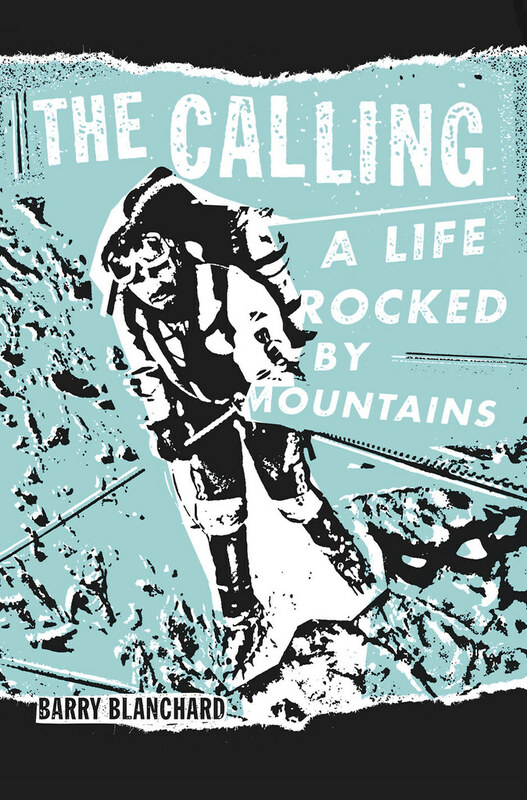 It’s followed two chapters on how Barry grew up and how he got into climbing (via the Canadian equivalent of the Boy Scouts), and that especially will be of interest to aspiring alpinists and climbers around the globe. From how he loaned books at the library on how to climb to saving up to buy his first climbing shoes, it shows that Barry is from a pre-Internet era where you couldn’t just order the latest gear and books online - but often head to search in shops across town to find what you wear looking for. Really interesting are the personal stories and how Barry manages to illustrate his climbing partners: Kevin and Ward, Gregg and David, Mark and Phil and many more. If you climb, especially in the mountains, you know how important it is to be able to totally trust the person at the other end of the rope, and Barry is able to communicate that trust between climbing partners wonderfully. The story accompanies Barry and his partners as they learn to climb - from Trad at the Wasootch Slabs with Phil to alpine climbing the Calgary Route on Mt Yamnuska with Gray, all told in such a fun way that I couldn’t help but chuckle a few times. After a stop in Chamonix and taking Rebuffat’s The Hundred Finest Routes as a tick-list Barry travels a bit through Europe (and manages to lose his wallet and passport) before heading back to Canada and onwards to Yosemite. 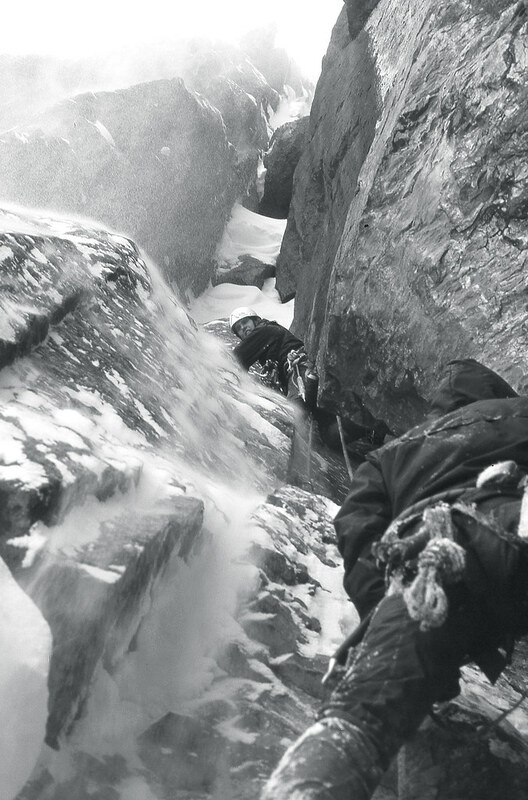 We see how Barry makes the decision to quit his salesman job to go more climbing and becoming a guide, all while repeating hard routes in Canada and the USA. And as the walls and routes keep getting bigger & more committing we accompany Barry to the Karakoram & Himalaya, to Peru and the Cassin Ridge and read captivating accounts of daring alpine ascents. Always interweaved are anecdotes from his time - be it books (I got away with a whole list of books to read) to music (see above) to relationships and how climbing gear has evolved. The writing is lively & outspoken and I often was laughing out loud, and it was able to keep me on reading until I finished the book in a week, often reading in my lunch breaks and late till night. It were the personal connections with his rope partners that I found very fascinating and that kept me on reading past bedtime, how they pushed themselves on to become better climbers, train together, climb together, party together and go on expeditions together, all while trying to figure out how to be able to get out more to the mountains. If you have a longing for the mountains but can’t be in them as much as you like (and don’t want to quit your job just yet for them), I can warmly recommend you this fine book for your mountain fix. It’s captivating style with adventures from near & far will keep you entertained for many days, and after you’re done you’ll go through the book again - to search out some of the books Barry mentioned, look up a song and re-read about the daring ascents. Get your paper or digital copy today from Patagonia, Amazon.com, Amazon.co.uk, Amazon.de or your local book store.